Do you ever dream about restoring and living in a historic house? 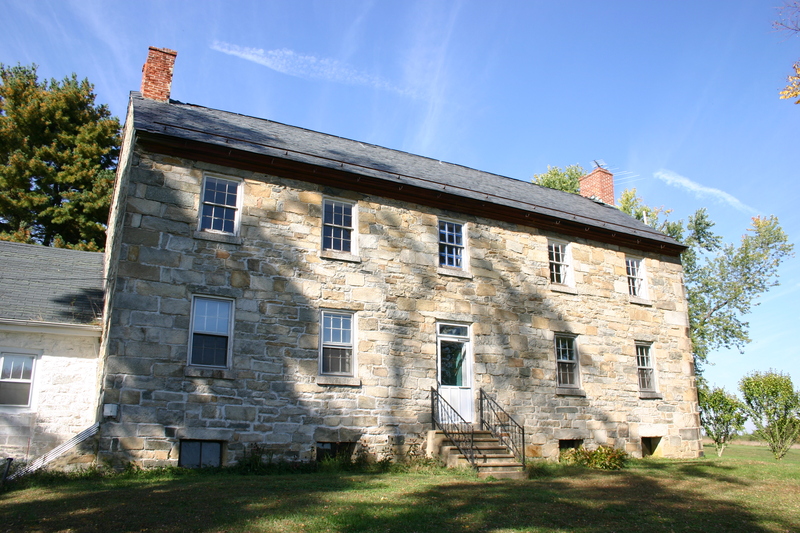 Or living on pristine rural land within one of Maryland’s beautiful state parks? If so, check out the Department of Natural Resources Resident Curatorship Program. The Curatorship Program offers historically significant state-owned properties to private individuals for rehabilitation. In exchange for rehabbing and maintaining the property, curators are given lifetime tenancy – rent free. 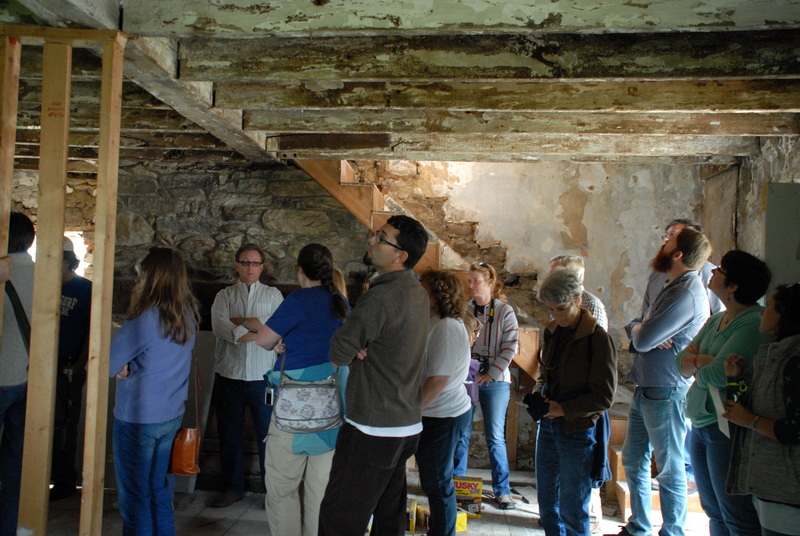 The Curatorship Program allows private individuals to breathe new life into significant historic properties which might otherwise be lost.